Globular clusters are the oldest groups of stars in the Milky Way. They typically have 10000 to 1 million stars. 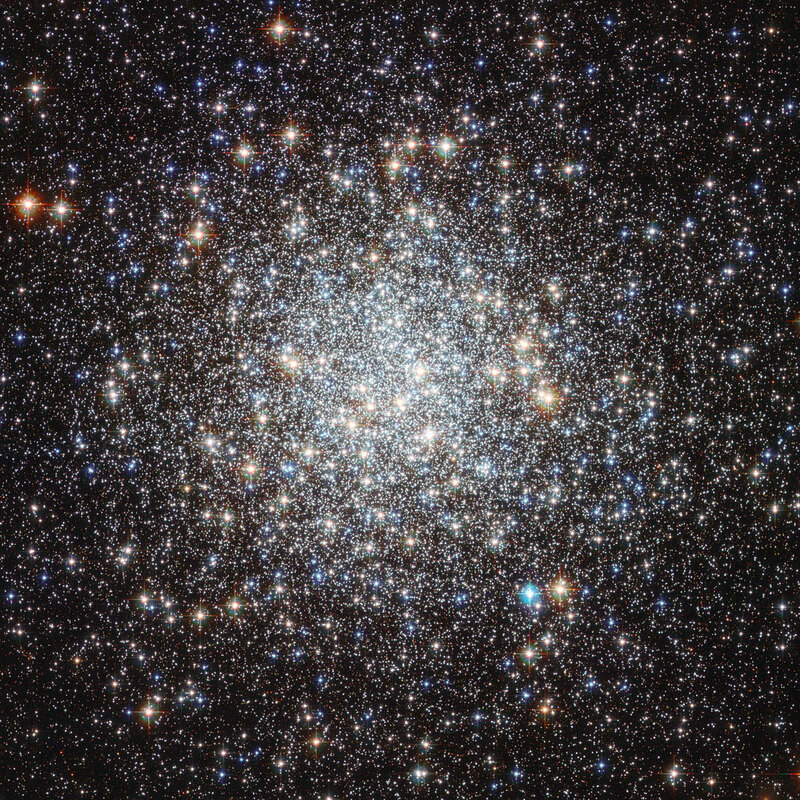 There are about 150 globular clusters in the Milky Way. It is common that the stars in a globular cluster are all born at the same time. This makes them ideal targets for studying stellar development, as the stars are of the similar age, but are in many different stages of their lifespan. 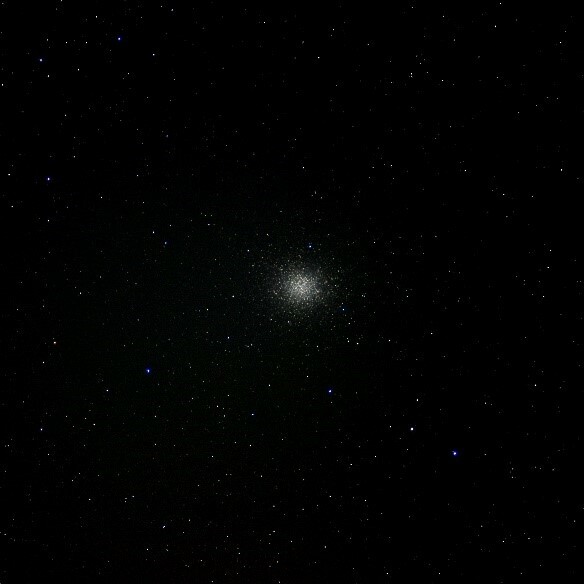 Globular clusters can be seen as bright splotches on the night sky. Pointing a telescope at one reveals the multitude of stars. 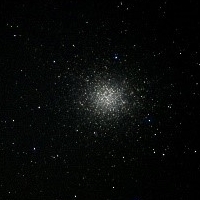 The globular cluster, Omega Centauri (NGC 5130) is one of the most spectacular objects in the southern sky. Unfortunately it cannot be seen in Finland. It has about a million stars in it. Many other globular clusters, such as the ones in the constellations of Hercules, Pegasus and Canes Venatici can be seen in Finland. These are the oldest objects one can see with a naked eye, or with binoculars. The light from the galaxy UDFy-38135539, or HUFD.YD3, begins its journey towards the Earth. Due to the expansion of the Universe, this galaxy is currently 30 billion light years away from us. This galaxy was found using the Hubble Space Telescope. HUDF actually stands for Hubble Ultra Deep Field. The Hubble Space Telescope was pointed at one spot in the sky for about a million seconds, or the equivalent to eleven days. This UDF covers about one thirteen millionth of the whole sky. From this one image scientists have found around 10000 galaxies. A quick calculation leads to the fact that the Universe should have about 1300 billion galaxies.